Imran abbas is a renowned Pakistani model and actor. While pursuing his education in NCA, Imran Abbas got affiliated with modelling and then stepped into acting. His first ever TV appearance was in a comedy drama titled Kollege Jeans which was shot by NCA students. Imran was born on October 15, 1977. He is 40 years old. Imran’s likes to keep his family and personal life private, therefore not much is known about his family except that they are now settled in Islamabad, but being Indian from origin, they moved to Lahore first after Indo-Pak partition and settled there. Being an Architecture graduate, Imran himself designed his family home. Imran lost his sister to a terminal disease on February 07, 2016. Imran attained his Bachelors degree in Architecture from National College of Arts, Lahore. There were rumors about Imran’s marriage to a girl named Aleena Abbas, but they were nullified soon after. 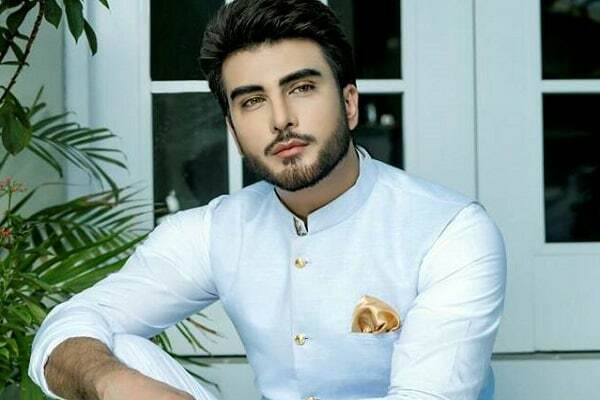 Imran abbas has resorted to cheek fillers, which have enhanced his cheekbones and have changed the way he looks. Imran abbas is paired with Sarah Khan for his upcoming drama ‘Yaar-e-Bewafa’. Imran is also working in a feature film titled ‘Musafir’ and he will be paired with Naveen Waqar.